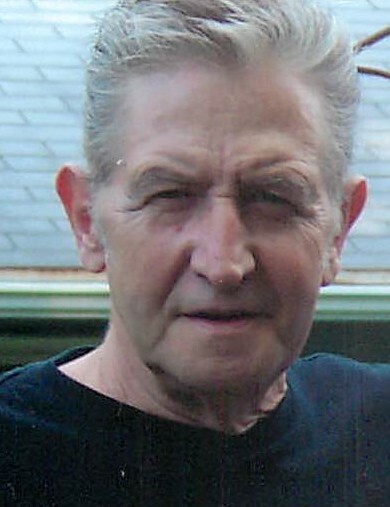 age 74, of Springfield, Ohio went to be with the Lord on November 2, 2018 at his home. He was born January 1, 1944 in Gallipollis, Ohio the son of late John & Effie (Martin) Saunders. He was employed for over 40 years with Ever-Roll Specialties. He enjoyed working and with his work family. Don loved to play the guitar and sing old country songs with his close friends. He enjoyed watching the history channel and time with his family. He is survived by his loving wife of 42 years, Joyce Upton Saunders; a son, Tim Saunders; a daughter, Dawn Hazelton; granddaughter, Taylor Hazelton and grandson, Bo Wallace, all of Springfield; a brother, Junior (Debb) McManus; a sister, Sue (Ted) Langkam; other relatives and friends. In Addition to his parents he is preceded in death by a specail Uncle & Aunt that raised him, Arthur & Annabell Martin. A gathering of family & friends 6-8 PM Thursday, November 8, 2018 at the TROSTEL, CHAPMAN, DUNBAR & FRALEY FUNERAL HOME, New Carlisle, Ohio.